It’s common to acquire a sunburn while in the sun or snow even when wearing protection. Not only can it be very painful but, when the burn is extensive enough, it will often peel. This is the body’s attempt to quickly repair damage. However, it can also be extremely irritating with its itch and ugly appearance encouraging you to want to help it along by picking at it. Unfortunately, that can lead to infection, scarring and additional irritation. Here are some ways to remove peeling skin that will not harm you. Soaking in a warm bath will serve to loosen peeling skin while soothing the pain that accompanies a sunburn. In such cases, much of the damaged skin will separate from the undamaged layer making it easier to remove. The oatmeal is great for soothing itchy or irritated skin and the coconut oil is one of the best ingredients for moisturizing and softening skin. Plus it has anti-microbial, anti-inflammatory, anti-fungal and anti-parasitic properties. 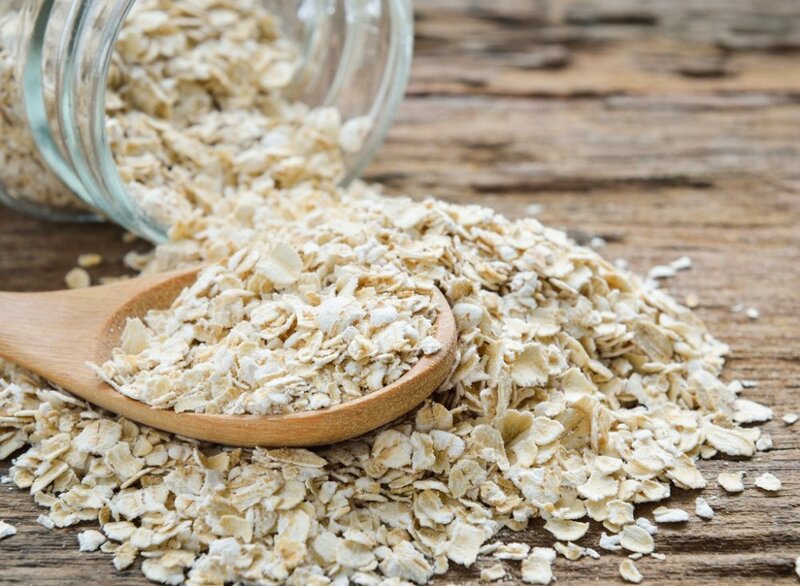 Add 1 cup of oatmeal and 2 tablespoons of coconut oil to lukewarm running water as you fill the tub. Soak until the water becomes cool or until your fingers become prune-like (about 15-30 minutes). While soaking use a microfiber washcloth or disposable cleansing cloth to gently rub the areas of the skin that are peeling. The loose pieces will float off without damaging the healthy lower layer. Drain the tub and rinse off in a lukewarm shower without rubbing the skin. Pat the skin dry. Do not rub as it can irritate healing layers. Cut off any pieces of loose skin with scissors. Do not pull it off as it may not be ready to come all the way off yet and can damage the healthy lower layer. Apply antibiotic ointment to the edges of all pieces of skin that were peeled away during the bath. That will prevent infection and limit continued irritation. Apply moisturizer liberally. This step will help restore flexibility and strength to damaged skin while limiting the amount of skin that will end up peeling away. The skin-nourishing fatty acids in olive oil work to moisturize dry skin after a burn. It’s important during this time to lock in moisture. It also contains vitamin E to help the body fight free radicals which can accelerate signs of aging. The sugar acts as an exfoliant to help remove loose layers. Warm extra virgin olive oil in the microwave (be careful not to heat it too much as it may burn you). Make sure you save some after creating the paste to use later. Mix in enough sugar with the olive oil to create a thick paste. Gently rub the paste in circular motions on the affected areas to exfoliate dead skin cells and loosen peeling skin. Allow it to sit untouched for another 10 minutes. Cut off any loose, peeling skin but do not pull on it as it could expose the raw lower layer. That could lead to an infection and scarring. Gently massage the rest of the olive oil onto the affected areas before retiring at night then rinse the remainder off in the morning. After your morning shower, gently rub moisturizer onto your entire body. Aloe Vera has been used for centuries to treat many different skin conditions. When it comes to peeling skin due to sunburn, it is especially effective due to its ability to reduce itching, inflammation and irritation. Vitamin E, on the other hand, contains properties that repair skin damage while aiding the ability of other compounds to penetrate the skin. 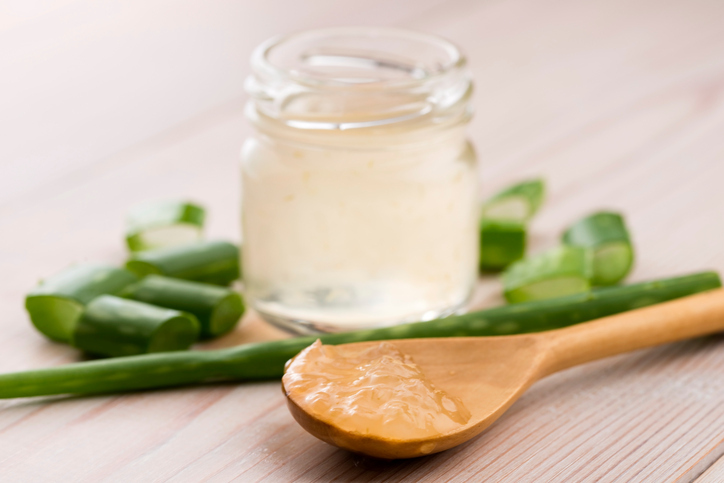 Cut the Aloe Vera leaf and scrape the gel from inside into a small bowl (about 2 tablespoons). Add enough vitamin E oil to create a paste when mixed. Apply the mixture to the skin and gently massage. Allow it to air dry then rinse it off with warm water. Pat dry but don’t rub as you don’t want to further irritate the skin. Apply a moisturizer to the area. Repeat 2 to 3 times per week. Note: Remember that peeling will not begin for about a week after becoming sunburned. It’s important, therefore, to begin treatment immediately. Honey contains natural antibacterial and anti-inflammatory properties as well as fructose, water, oil, glucose and enzymes that serve as a natural moisturizer. It also has been shown to reduce irritation and itchiness that accompanies peeling skin after a sunburn. Turmeric has anti-inflammatory, antioxidant and anti-microbial properties while promoting repair of the skin at the DNA level. Finally, sandalwood generates a cooling effect on hot skin while emitting a pleasant aroma. 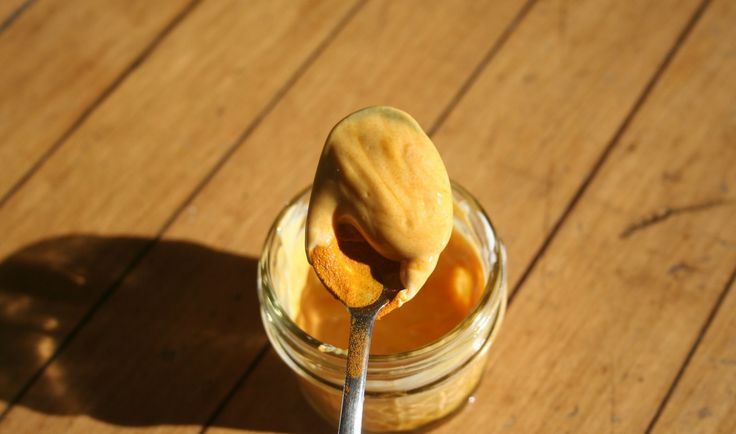 Mix honey, turmeric powder and sandalwood powder in a small bowl. Allow it to set for 30 minutes. Pat dry but do not rub. Repeat the process 2-3 times per day for a week. 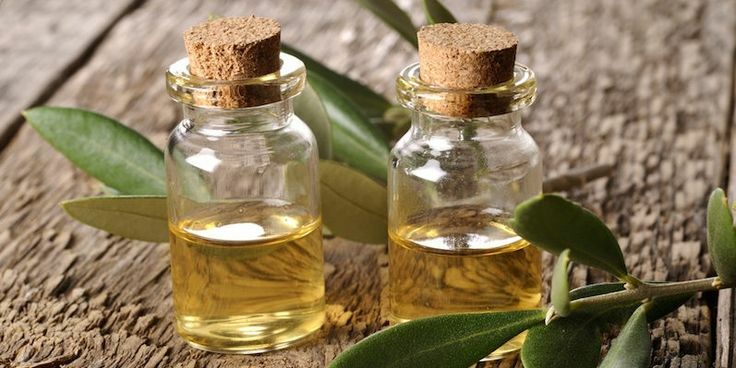 Tea Tree oil is an extremely strong analgesic that helps to reduce and relieve pain after getting sunburned. It also has been shown to reduce inflammation, blistering and peeling while balancing the skin’s PH level. The healing properties in the oil help rejuvenate and rehydrate burned skin. As discussed above, Aloe Vera has been used for centuries to treat all kinds of skin damage. It is especially effective when dealing with peeling skin that results from sunburn. Cut open an Aloe Vera leaf and scrape the gel into a small bowl. Add 5 drops of Tea Tree oil and mix thoroughly. If not mixed enough, undiluted Tea Tree oil could sting when applied so be careful with this step. Apply the mixture to the skin and allow it to air dry. Rinse off in lukewarm water and pat the skin dry. Do not rub. Apply hydrating lotion to the affected area. It should not contain chemicals or scents. 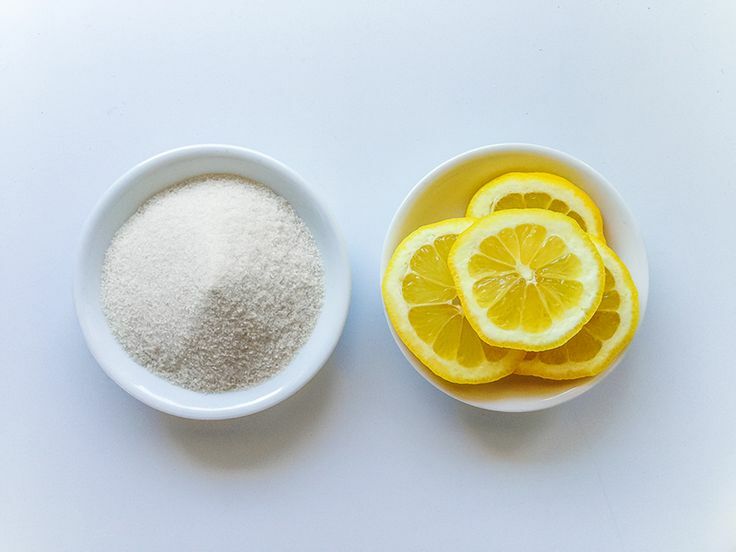 The acidic nature of lemons help to dissolve dead skin cells while the sugar acts as an exfoliant. Honey and olive oil are also added to this mixture because honey serves as an antioxidant and antibacterial while the oil moisturizes. Together they serve as a healing, soothing mixture for peeling skin. Squeeze the juice from 1/2 lemon into a small bowl. Add the rest of the ingredients listed above and stir until you’ve created a thick paste. Apply the mixture to the affected area and gently rub in circular motions for a few minutes. Rinse with cool water and pat the skin dry. Repeat the treatment 1-2 times per week until your skin stops peeling. 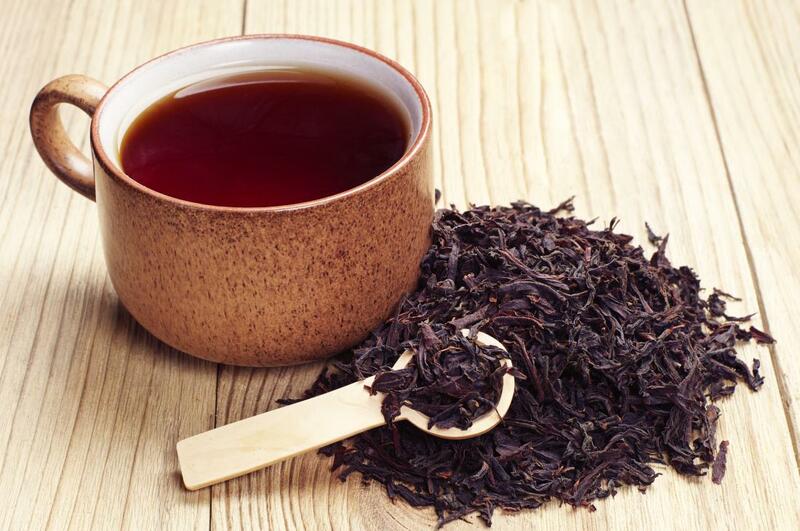 Black tea contains tannic acid that reduces inflammation, decreases the redness associated with a sunburn and promotes healing. Brew the tea until dark. Remove the tea bags and strain the liquid into a small bowl with a pour spout. Transfer the liquid into a spray bottle. Spray directly on the affected area. Allow to air dry and do not rinse off. You can dip a cloth or compress into the tea then apply it to the affected area. Leave on for 10-15 minutes then allow to air dry. You can also apply the tea bags directly to the skin after they have been cooled for spot treatments. We all know we should wear sunscreen with a high SPF rating and reapply it frequently throughout the day. We also know that we don’t always do what we should. A peeling sunburn is the body’s way of discarding damaged cells. It’s also the way the body protects you from skin cancer. The trick is to ease the pain, itchiness and irritation of a peeling sunburn long enough for the body to do its job. The thing to remember is that the quicker the problem is treated, the sooner healing can begin.